A well-equipped cooking environment is the cook’s best friend either it be the home or restaurant. When you have the right kitchen tools, you feel at ease and stay focus on preparing the meal. 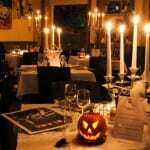 There are many types of culinary tools that you will need for baking and roasting. 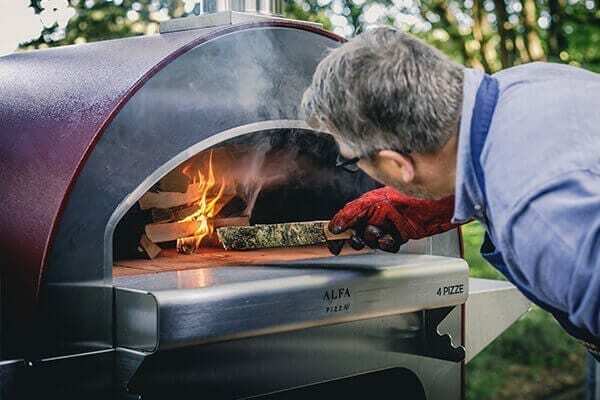 With a wood-firedor gas-powered pizza oven there are some essential tools that you will need. One of the most important one is the pizza peel. 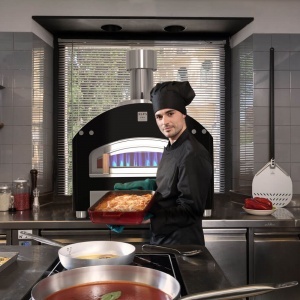 It is an important tool that will help you in making the delicious pizzas and bread. They come in various sizes and materials. 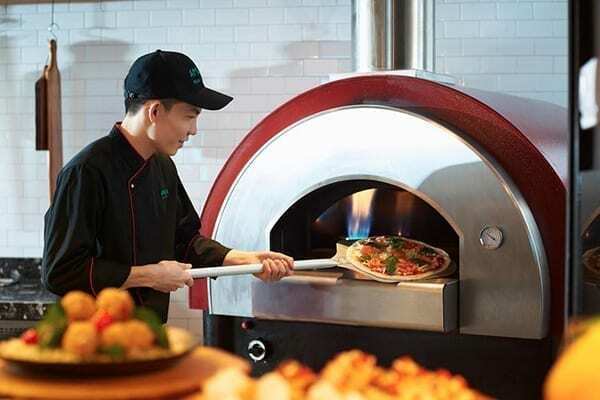 If you are traditionalist, there is the wooden pizza peel . It comes with a bag of jute that protects the head of the peel when not in use. 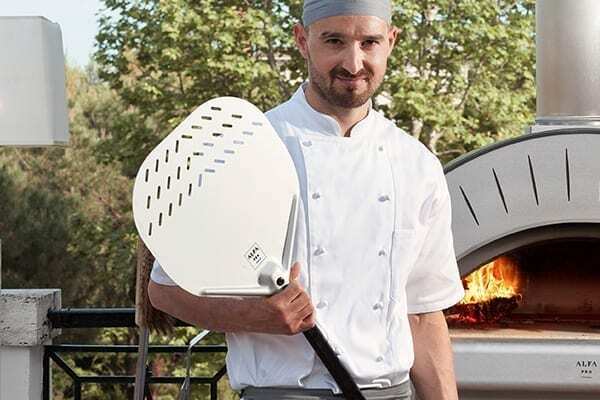 For those that want a more modern approach we have the lightweight aluminum perforated pizza peel . With the slotted holes, you do not also take the excess flour to the oven. Another two accessories that you need that are essential for cooking and maintenance of the cooking floor is the brass bristle brush and the ember rake . These two will organize the cooking floor of the oven while you are baking or roasting. 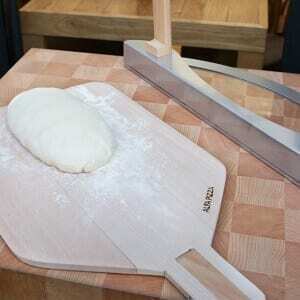 If you are into bread making Alfa Pizza also has the right tools for making bread easy. The dough boxes are excellent for the leavening of the dough. They are sturdy and robust, and able to hold dough balls of different sizes. For taking out the tray from the oven. Alfa Pizza also has the professional mitt and potholder . One important tool for the pizza peel is the pizza peel holder. This is essential in the cooking environment because it helps you organize yourself in safety. It holds the Brass bristle brush, Rake and Pizza peel in an orderly manner. Alfa Pizza makes the Scudo peel holder. 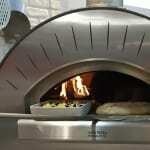 They have a unique design and blend in with the outdoor and indoors and it must be a must- have for the passionate cook. It gives you the professional touch at home. 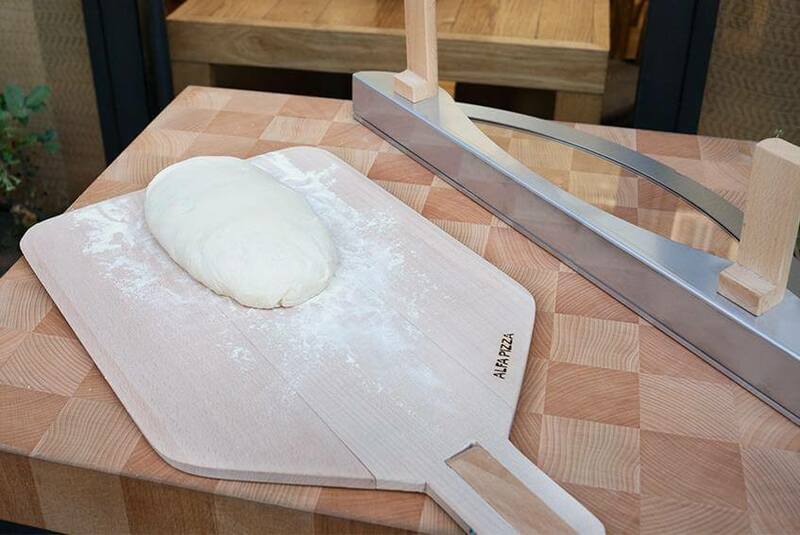 For small kitchens, the Puro peel holder is the answer. 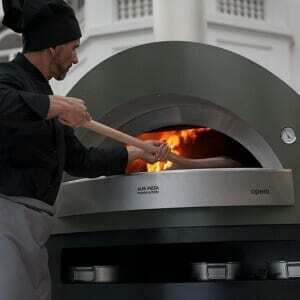 Alfa Pizza has an excellent range of performant professional ovens to choose starting from the Achille to the Opera. 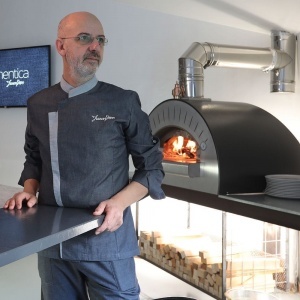 The ovens are perfect for baking cookies and roasting meat. If it is for bread or for cooking chicken the results will always give you that tasty flavor that will make you want to make another unforgettable dish for the customers.